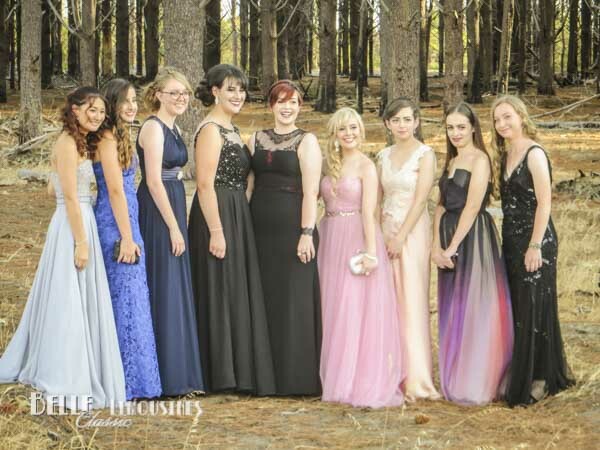 Servite College got their students off to a flying start with the first school ball of the year. With three limos engaged for various student groups it was a busy night for us. The Chrysler jet door limousine group went to the Wanneroo pine plantation for some interesting photographs before heading off to the ball held at the Joondalup Golf Resort and Country Club. 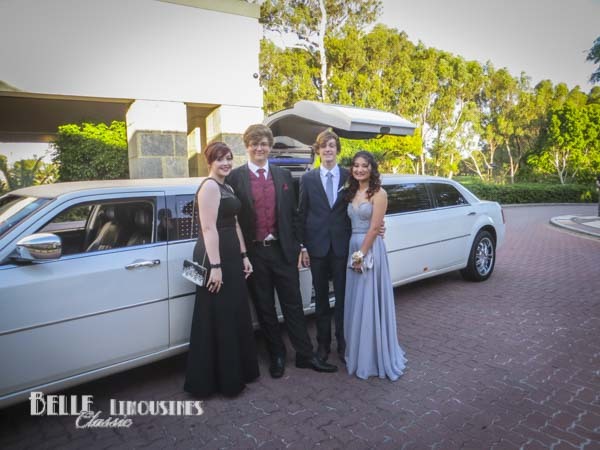 Did you know that Belle Limousines offers some of Perth’s best rates for school ball hire starting from $75 per student for a return transfer to and from the school ball for most metro locations. We are also one of the few limousine businesses to provide one way transfers to the ball. 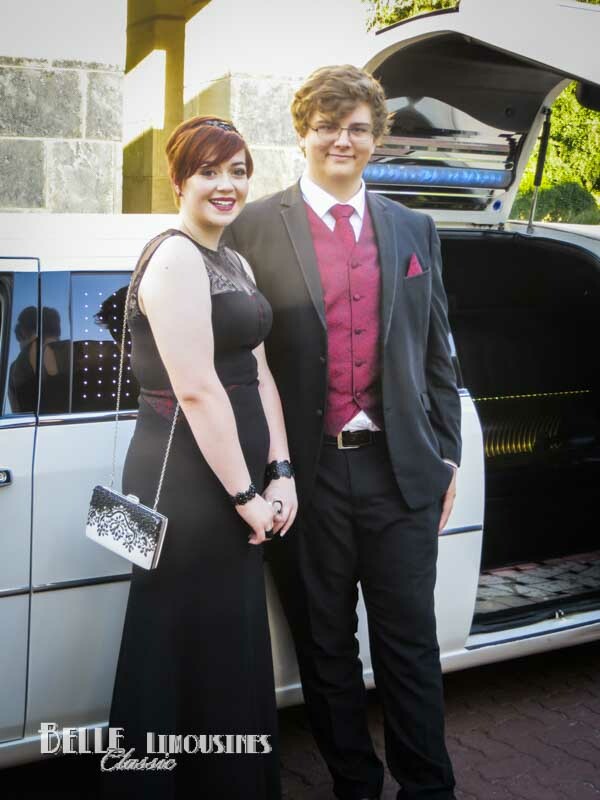 Read our article on booking school ball limousines. We also provide a range of small group limousines and classic cars for groups looking for something different to the Hummer and Chrysler limo experience.